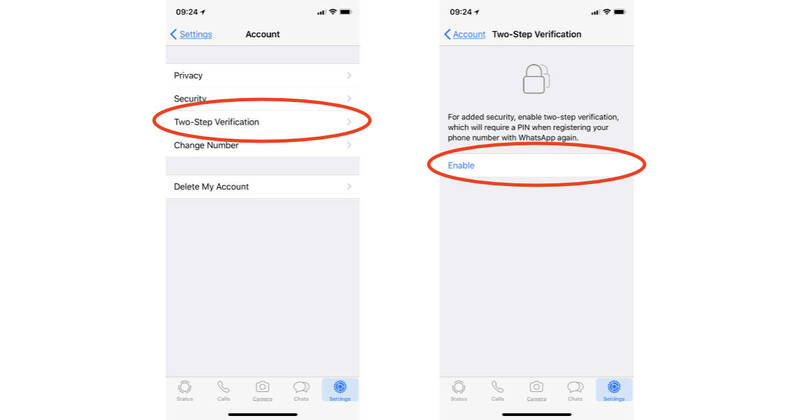 WhatsApp may give you end-to-end encryption for your conversations, but it’s stunningly simple to log into your account. Two-step verification will make your account more secure, and it’s easy to set up. Read on to learn how. 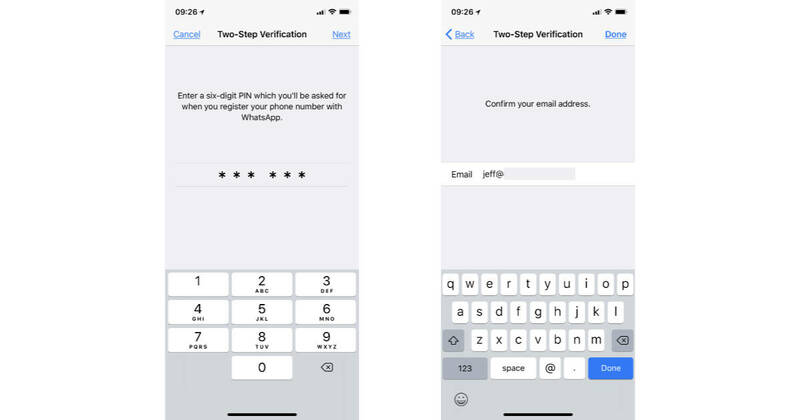 The next time you log into your WhatsApp account you’ll need to provide the PIN to get to your chats. Keep your six-digit code in a safe place, like your password management app, so you don’t forget it. Too bad WhatsApp doesn’t also let you set a password to keep people from reading your conversations if they get ahold of your phone.